and require an in person ordering appointment. Headshot session reservations start at $150 and include retouched digital images. needing more than 5 employee headshots. All youth and high school athletic team sessions and products are quoted based on needs and purpose. Some clubs are looking for team and individual photos on a court or field, whereas others need more involved composite work for banners and marketing. Simply fill out the contact form with details about your shoot to get started! Portrait packages that include printable digitals start at $599. Many other products are available! KNP provides a complete certified, professional service from beginning to end. The looks created are completely custom to the subject in the camera lens that day... this means you won't walk away with random snapshots on a disc/usb/download that end up forgotten in a drawer or on computer hard drive. I craft photographs that deserve to be displayed in your home. clothing, locations, looks, styles... everything that makes you, YOU! You won't look like a clone of every other client! Every detail is designed around you likes and dislikes. you'll know you've come to the right place for your portrait session! Because we'll have a relaxed and super fun time at your session! 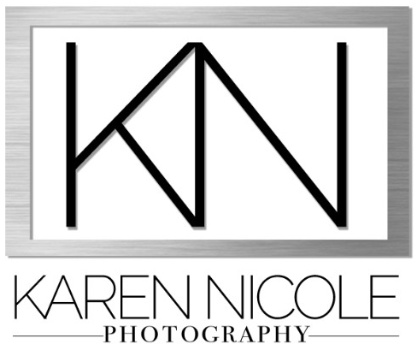 I'll use professional equipment and knowledge to capture the images that make you look your best! Because a week or so after your session, we'll meet up for your own private reveal appointment where I'll help you choose the favorites and products that will fill your home, the gifts to give family and friends, and design the heirloom album that will be passed down to the generations to come. Because when your portraits are ready, your wall galleries can be installed on your walls at no extra charge! DON'T REGRET YOUR PORTRAIT SESSION! and capture your memories for a lifetime!